Search Engine Optimization (SEO) in your website, it will boost your website to come at search engine top ranking like google, yahoo,bing etc. It will give your business a boost and increase it. 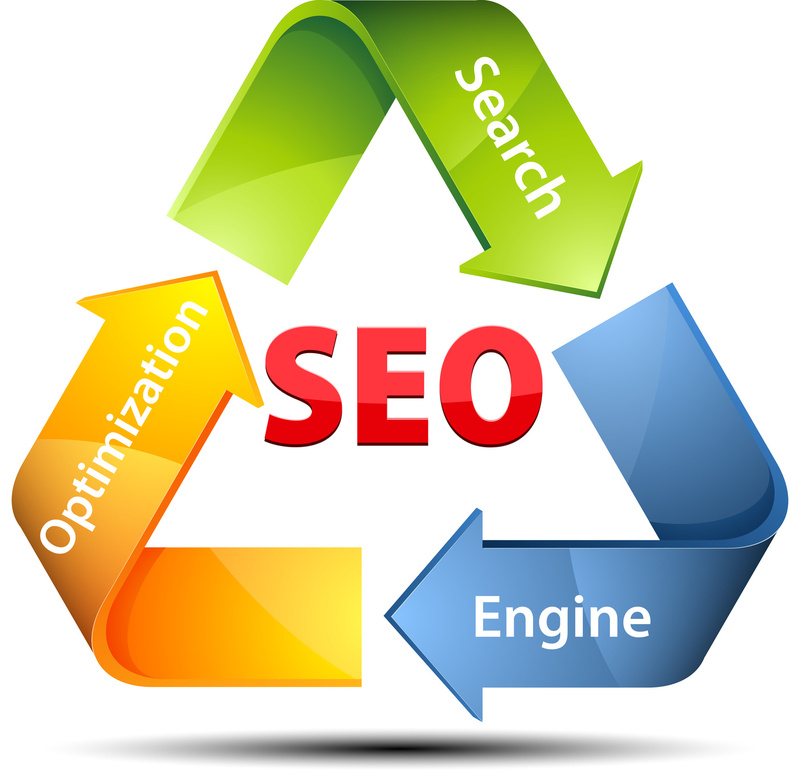 Search Engine Optimization how its work ? 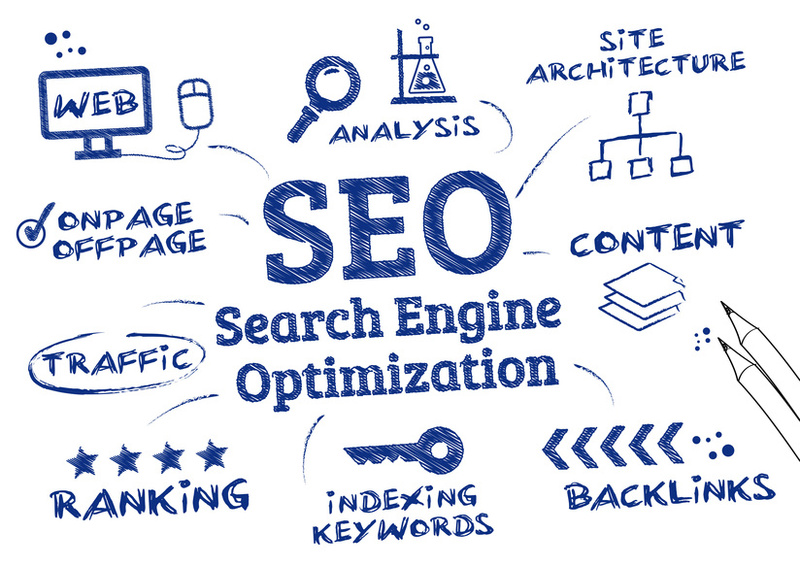 In Search Engine Optimization, with the help of unique keyword, as well as compition keyword, keyword which is used by user mostly we will do Seo.we will do onpage as well as offpage SEO. 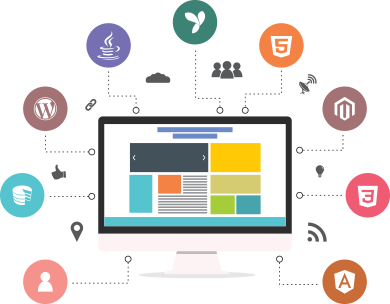 we will use unique content in your website to make it SEO friendly so,search engine will catch or find unique content. unique content will give positive result in Search engine ranking.